Sabine von Mering is Associate Professor of German and Women’s and Gender Studies and Director of the Center for German and European Studies at Brandeis University in Waltham, Massachusetts, US. Timothy Wyman McCarty is Visiting Assistant Professor of Government at Franklin & Marshall College in Lancaster, Pennsylvania, US. His research and teaching focuses on political theory, the history of ideas, and literature and politics. 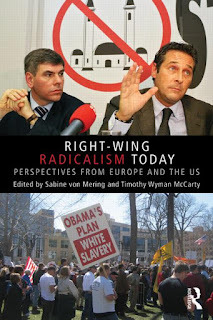 Who joins radical right parties and why? 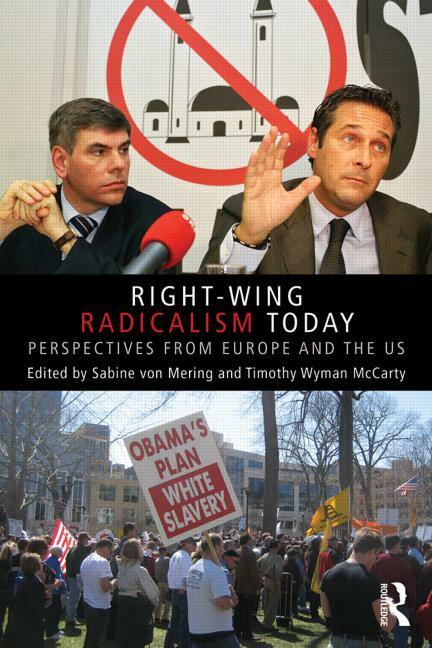 This will be essential reading for all students and scholars within an interest in the contemporary radical right and extremism. "Russian and Soviet nationalism in Ukraine"